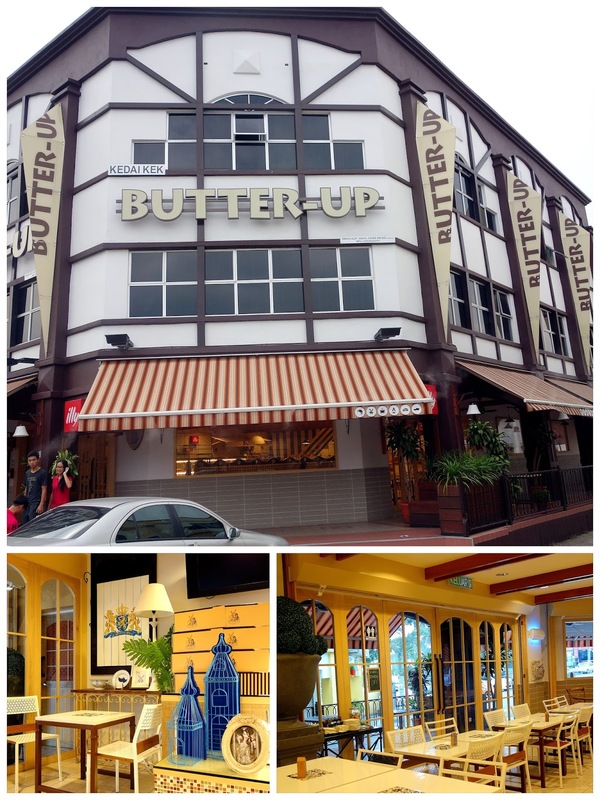 Checking out a trio of suburban spots that work well enough for light brunches, teatime treats & cups of coffee, beginning with Butter Up, a pretty nice-looking cafe in Seri Kembangan. 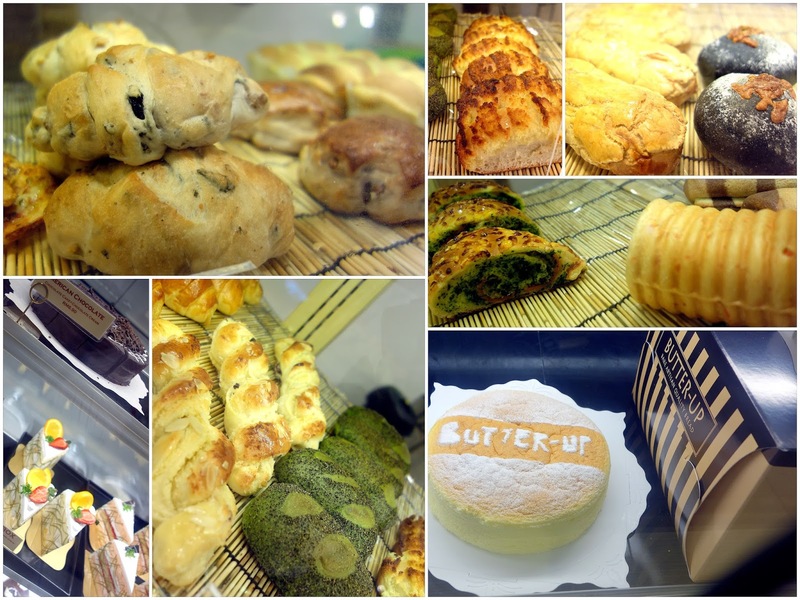 A constellation of cakes, bread & pastries lights up the counters; interesting varieties include crispy buns laced with longan fruit & raisins, plus others tinged with cream cheese & walnuts or cranberries, coconut & almond flakes. Hot food is available too; everything from pasta with chopped lamb, carrots & thyme to pizzas with shrimp & squid. 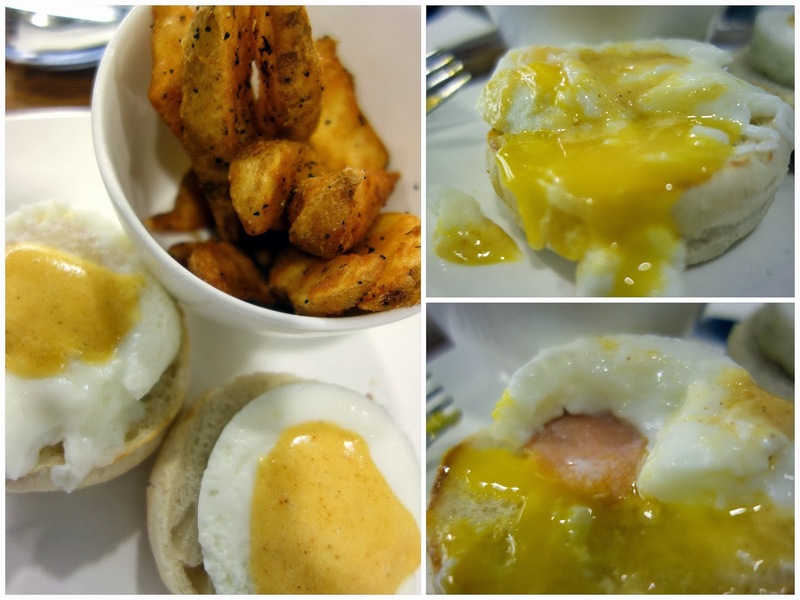 Butter Up's version of Eggs Atlantic is not too bad: Poached eggs with smoked salmon on English muffins with sabayon sauce, paired with a hearty portion of potato wedges for only RM11. Butter Up's coffee is not quite memorable except for what comes with it: a very cute spoon-shaped butter cookie. 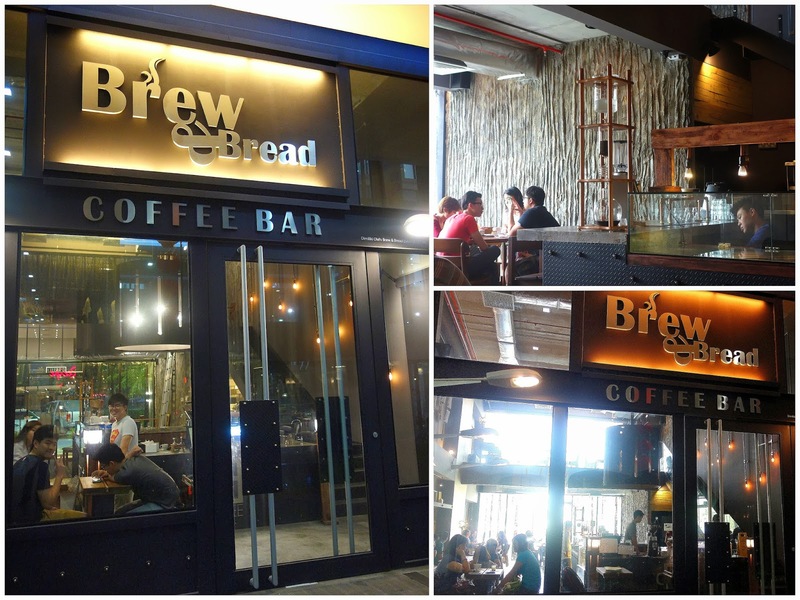 Next up, Brew & Bread, which has opened a second branch at One City in USJ Subang following the success of its original Kota Kemuning outlet. This one's more urbane; it would fit in perfectly in the sleekest of malls. No wonder this cafe is packed at lunch hour. Still, Brew & Bread's popularity can't be attributed merely to its appearance; it takes its coffee seriously too. 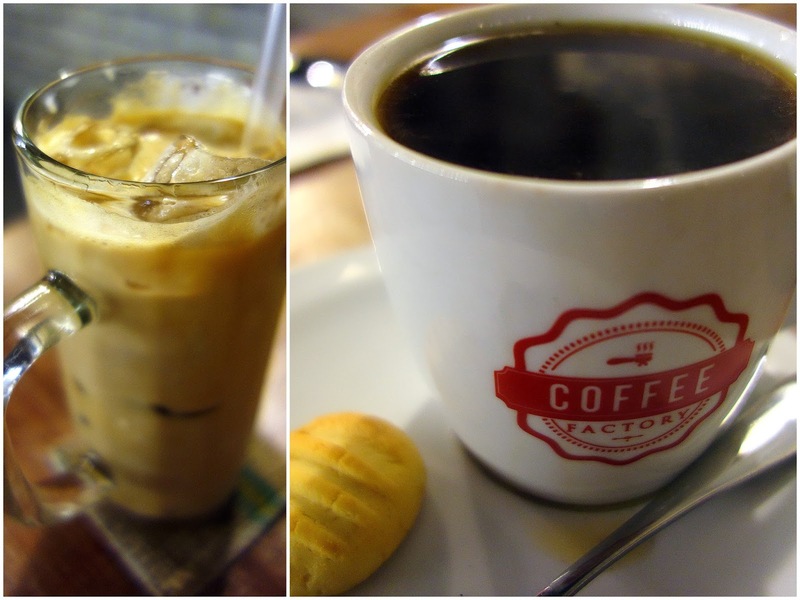 Final stop: Coffee Factory at Setia Walk in Puchong. Baked eggs, nice & runny, though the slices of sausage meat inside are inferior. Good accompaniment of potatoes though. Salted caramel lattes & Ethiopia Sidamo coffee might tempt caffeine addicts; could be fine-tuned for better-balanced flavours, but OK for what they are. Also, take a look at the latest edition of Eat Drink KL: 100 Favourites, completely redesigned with a revamped look, featuring 100 recommended restaurants for April-June 2014, including more than 30 new entries for this quarter. This eBook is available to read or download at this link: http://eatdrinkkl.publ.com/Eat-Drink-KL-100-Favourites-Apr-Jun-2014 (Link expires June 30, 2014; see blog entries after that date for new link). Everything looks so nice, and I love the ambiance. I can see myself enjoying a leisurely couple of hours here! Lovely, both of them. The designs & decor seem to make a difference in the ambiance...or is it just me? 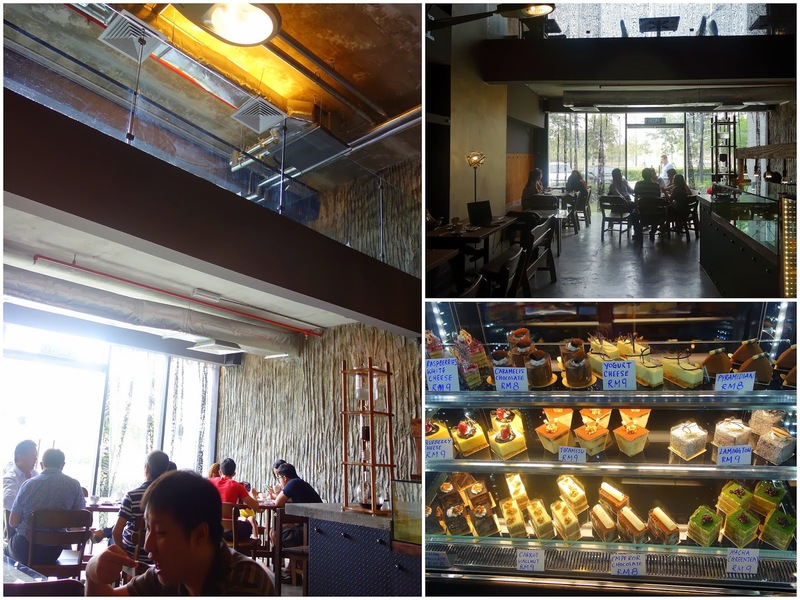 I only visited one new cafe in Klang Valley during my last trip. But we visited quite a few cafes in Singapore. I think I store enough caffeine for next few months, hahaha. 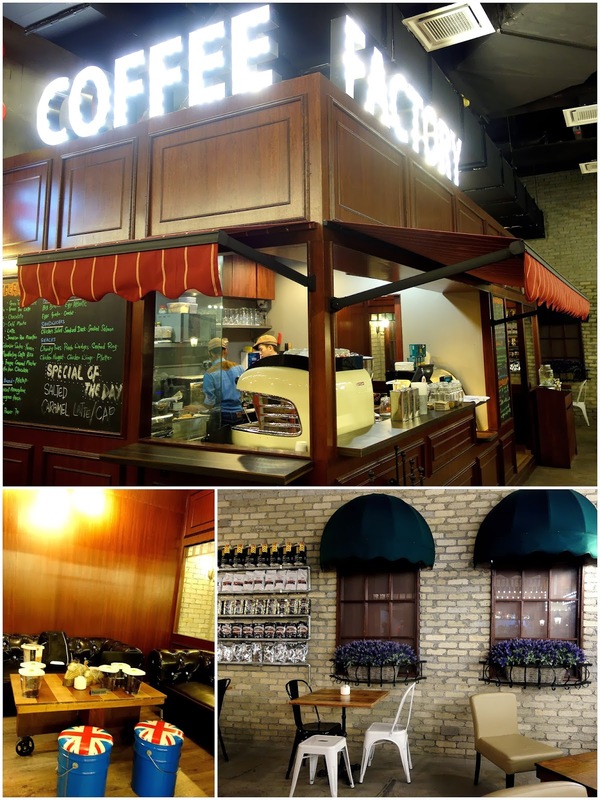 wow....didn't know there is such nice cafe in Seri Kembangan. So many nice bread there!